As you’re probably aware, a growing collection of Trademarks prevent brands from explicitly stating that their products are to commemorate The Masters or much of anything associated with it for that matter, and so the entire golf industry must tread lightly as not to raise the ire of the progressive folks at AGNC (did you hear they recent let half-a-tournament’s worth of women play 1 whole round there?). To that end, Cobra is offering up a Special Edition of its F9 Speedback driver, which is designed to celebrate the first major of the year, while at the same time, offering golfers who maybe didn’t love the original Yellow or Avalanche colorways an alternative. 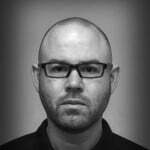 Not for anything, but the gray snake against matte black if my new favorite of the three from an alignment perspective. According to Cobra, the camo pattern on the sole and skirt of the dirver “blends the outlines of the United States and state of Georgia in a layered design for a sophisticated, fresh look on the course.” It’s perhaps worth a mention that the driver blends seamlessly with Cobra’s other celebratory gear like Rickie’s LE Camo Patience headcover, and the Camo green Cobra X Vessel stand bag. I’m generally not a big Camo guy, but even PUMA’s special edition apparel looks good this time around, though I worry that we might lose sight of Rickie against the backdrop of the notoriously lush Augusta National. You know…because he’ll be camouflaged. The Camo King F9 is available now, and it does bring with it a price bump. 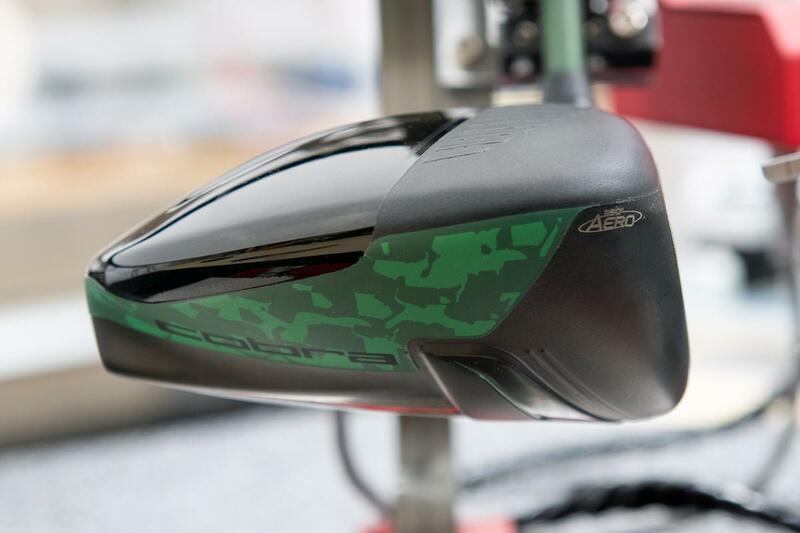 The Special Edition will set you back $499, though one could argue that Cobra underpriced the F9 out of the gate. Cobra too must sometimes walk the fine line between affordable and cheap. 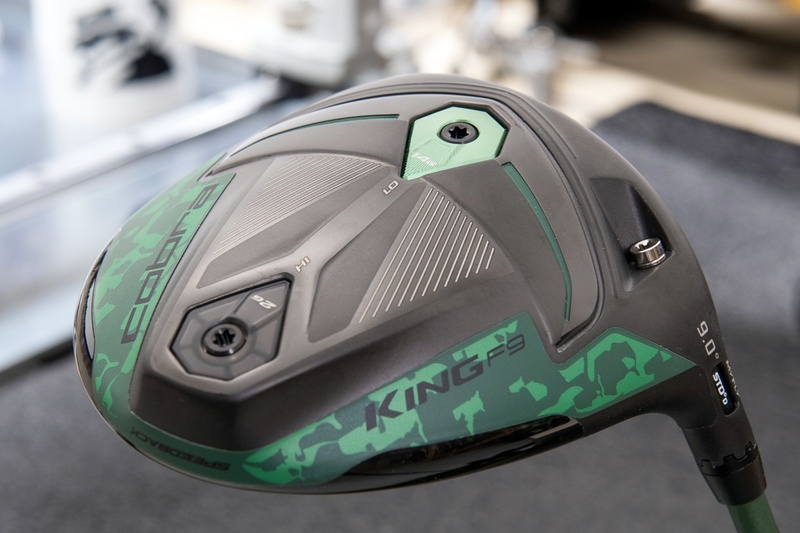 The Cobra Camo KING F9 Speedback driver is available now in 9° (stiff, x-stiff) and 10.5° (regular, stiff). The stock shaft is a military green version of the Project X EvenFlow Blue. The stock grip is an Arccos-enabled black Lamkin Crossline with military green accents. For more information, visit Cobragolf.com. Will this be available in the UK? Did u get a reply on this? I have the bag, just need the driver!! Still using my 2014 Masters Limited Edition (#581 of 2014) Cobra Bio Cell driver with Adila Tour Green 65g stiff shaft! I saw it and hit it a couple of days ago. Very badass!